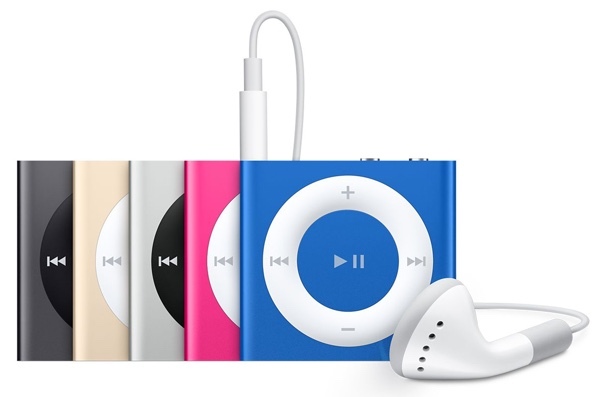 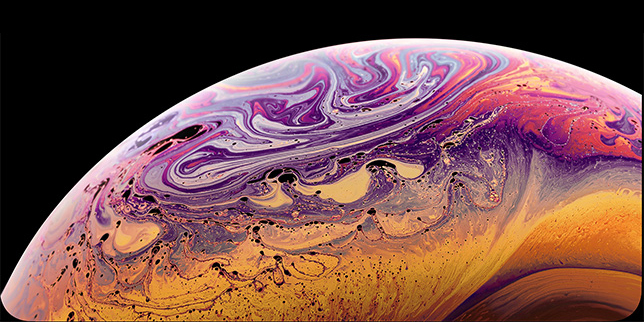 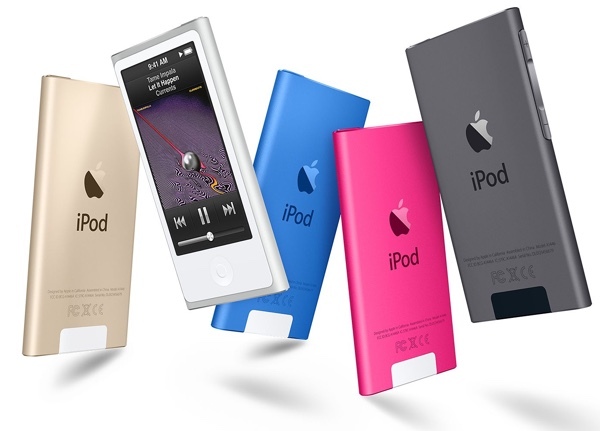 Apple today announced its newest line of iPods, despite speculation of the company dropping its iPod line in favor of its more profitable products. 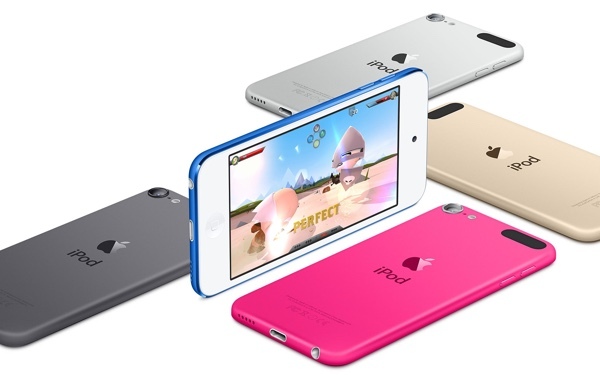 The new 2015 line consists of the sixth generation iPod Touch along side an updated iPod nano and iPod Shuffle. 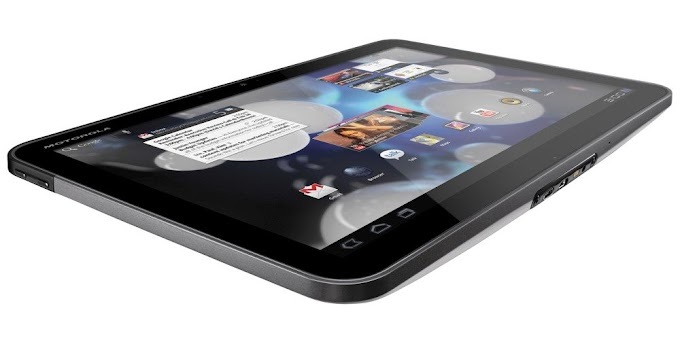 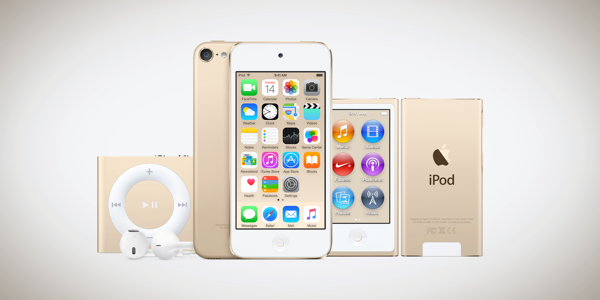 The new Apple iPod lineup will be available to order immediately from the company’s online and retail stores.